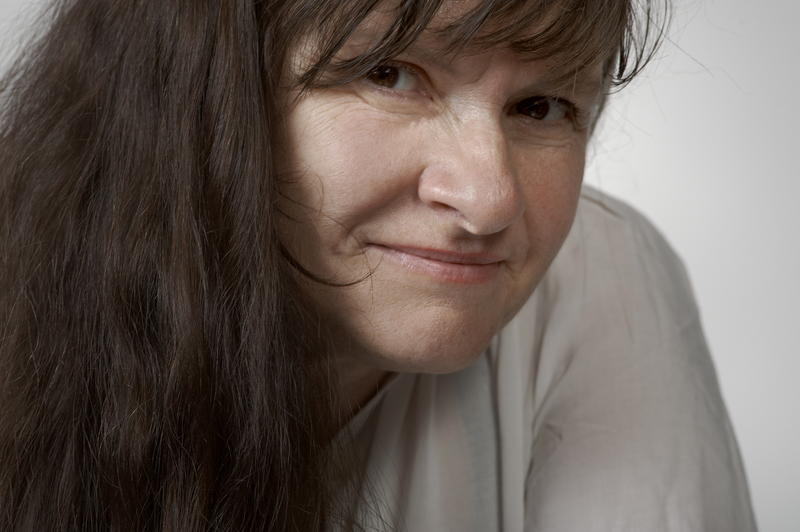 California State University, Northridge art professor emeritus Kim Abeles has been awarded a Guggenheim Fellowship for 2013. Often characterized as “mid-career” awards, Guggenheim Fellowships are intended for those who have already demonstrated exceptional capacity for productive scholarship or exceptional creative ability in the arts. Fellowships are awarded through two annual competitions: one open to citizens and permanent residents of the United States and Canada, and the other open to citizens and permanent residents of Latin America and the Caribbean. Abeles’ installations and community projects cross disciplines and media to explore biography, geography and environment. Experimentation with unusual materials and new processes are central to her art. She has created artwork in conjunction with a unique range of collaborators, such as the Bureau of Automotive Repair, Santa Monica Bay Restoration Project, California Science Center, Natural History museums in California and Colorado, and the Lakota Indians of South Dakota. Her work has involved specialists in diverse fields of study and community groups of all ages. With an open mind to modes of visual art, she has dealt with many subjects, including the urban environment, feminism, aging, HIV/AIDS, labor, domestic violence and collective memory. In 1987, she innovated a method to create images from the smog in the air, a project “Smog Collectors.” the project brought her work to national and international attention, including Newsweek, National Public Radio and The Wall Street Journal. She has exhibited in 22 countries, including large-scale installations in Vietnam, Thailand, Czech Republic, England, China and South Korea. Abeles has represented the United States at the Fotografie Biennale Rotterdam and Cultural Centre of Berchem in Antwerp. A mid-career survey of her work curated by Karen Moss for the Santa Monica Museum of Art, “Kim Abeles: Encyclopedia Persona A-Z,” toured the United States and South America. Abeles has received fellowships and awards from the J. Paul Getty Trust Fund for the Visual Arts, California Community Foundation, Durfee Foundation, Pollack Krasner Foundation, Los Angeles Cultural Affairs Department and California Arts Council. Her work is in public collections including at the Museum of Modern Art Library Collection, New York; Los Angeles County Museum of Art; Berkeley Art Museum; Sandwell Community History and Archives, United Kingdom; and the National Geospatial Intelligence Agency, Richmond Virginia. The Guggenheim Foundation receives between 3,500 and 4,000 applications each year. Although no one who applies is guaranteed success in the competition, there is no prescreening: all applications are reviewed. Approximately 200 Fellowships are awarded each year in fields ranging from art to literature to the sciences. Established in 1925 by former United States Senator Simon Guggenheim and his wife, in memory of seventeen-year-old John Simon Guggenheim, the elder of their two sons, who died April 26, 1922, the Foundation has sought from its inception to “add to the educational, literary, artistic, and scientific power of this country, and also to provide for the cause of better international understanding,” as the Senator explained in his initial Letter of Gift on March 26, 1925.